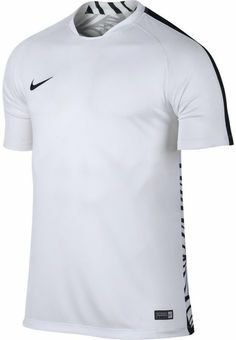 Made to ensure you're cool and comfortable while playing your hardest, this Nike Neymar Graphic Tee is made from Dri-FIT fabric that wicks away sweat and moisture. A mesh back panel keeps the air flowing while the kimono construction eases range of motion. A dropped back hem provides more coverage and the back design is sublimated into the fabric for durability.